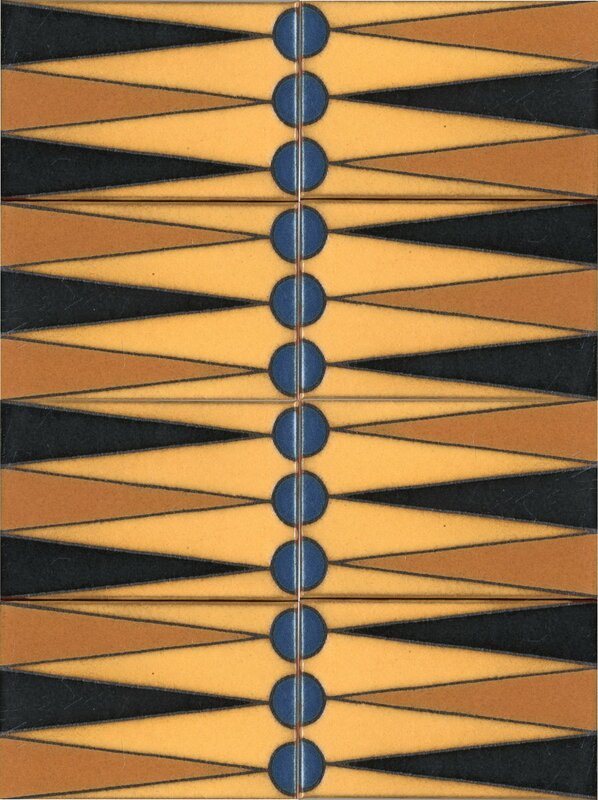 X Backgammon Set Cream 12x16"
Dimensions: 12in. × 16in. × 0.5in.